Manali Haridas Scott, Owner and Spiritual Wellness Coach of Zen for You belongs to the beautiful city Mumbai in India. She is a Certified Nutritionist/ Naturotherapist, Personal Trainer, Certified Yoga instructor, Reiki Master Teacher, a Motivational Speaker and a Rogers TV Wellness Expert host with an extensive experience in the field of Lifestyle Coaching, Energy Healing and Speaking engagements. 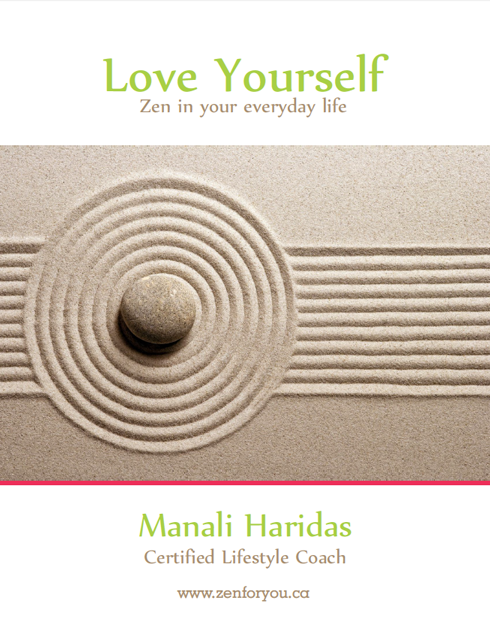 For more than 20 years, Manali through her Corporate Coaching, Reiki, Meditation and Yoga coaching has been able to inspire clients globally to fill in the missing gaps in their mind, body & spirit connection. 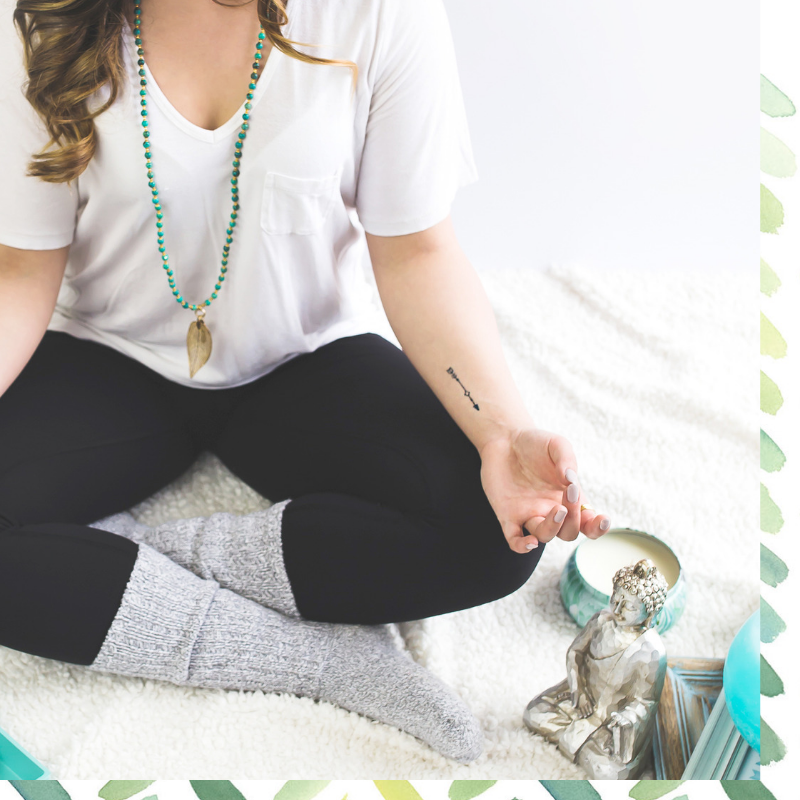 Her expertise in energy/chakra healing has provided transformational spiritual breakthroughs in her client’s lives to get more confident, ignite self-love and get more passionate about life itself. Manali firmly believes that our mind and body are connected. Every thought and emotion affects our chakras and energies and impacts how our body feels. From her vast experience she believes that we can heal ourselves with the right attitude and relaxation/healing techniques. Her dynamic and friendly personality has helped her to bring about a difference in many people’s lives in achieving happiness and health through her counseling and coaching to bring about the ideal work-life balance.